It is day 35 of the Government Shutdown. The National Transportation Safety Board has furloughed almost all of its 397-person staff. Airplane, train and highway accidents keep happening. Things are just getting out of control. This shutdown could even effect future hurricane preparedness preventing non-essential federal personnel from working; some key planning activities simply aren’t happening. 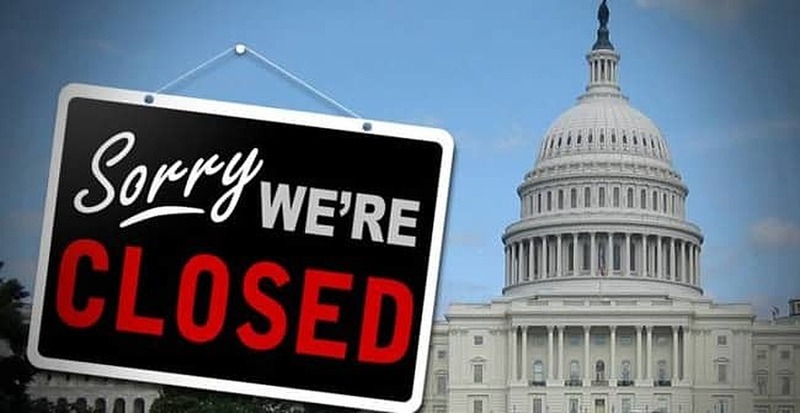 The shutdown began just before Christmas when President Trump announced he was shutting down the government when Congress refused to approve the more than $5 million he says he needs to construct a wall separating the United States and Mexico.